A medium carrot is around 60 grams and has about 4g of net carbs. 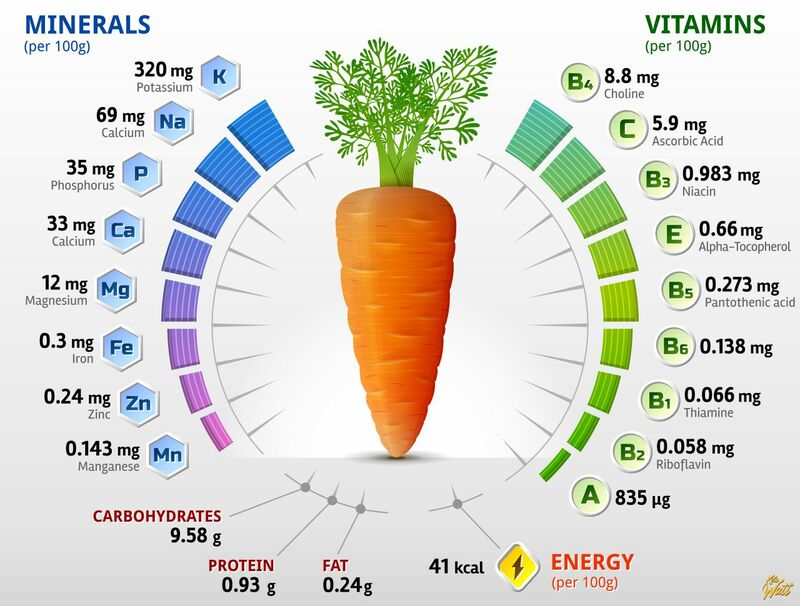 It’s safe to eat a couple of carrots and easily meet your daily carb counts. 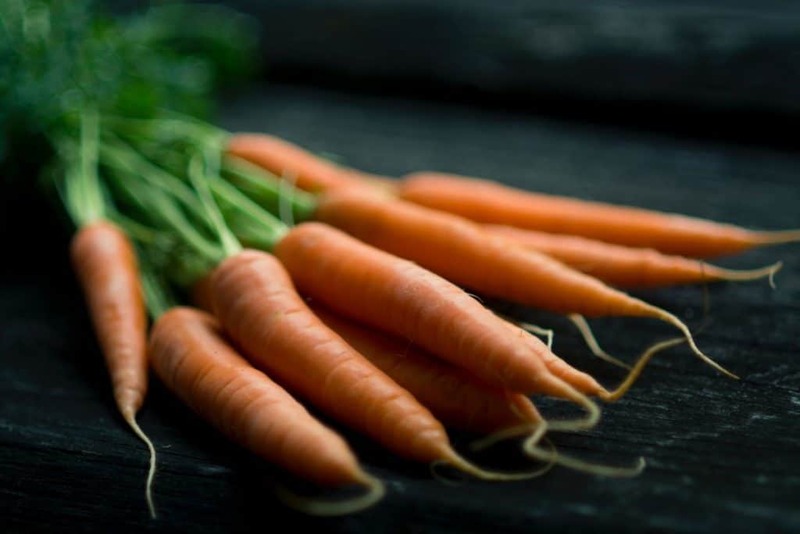 Carrots is a good source of potassium which is necessarily to lower insulin levels.